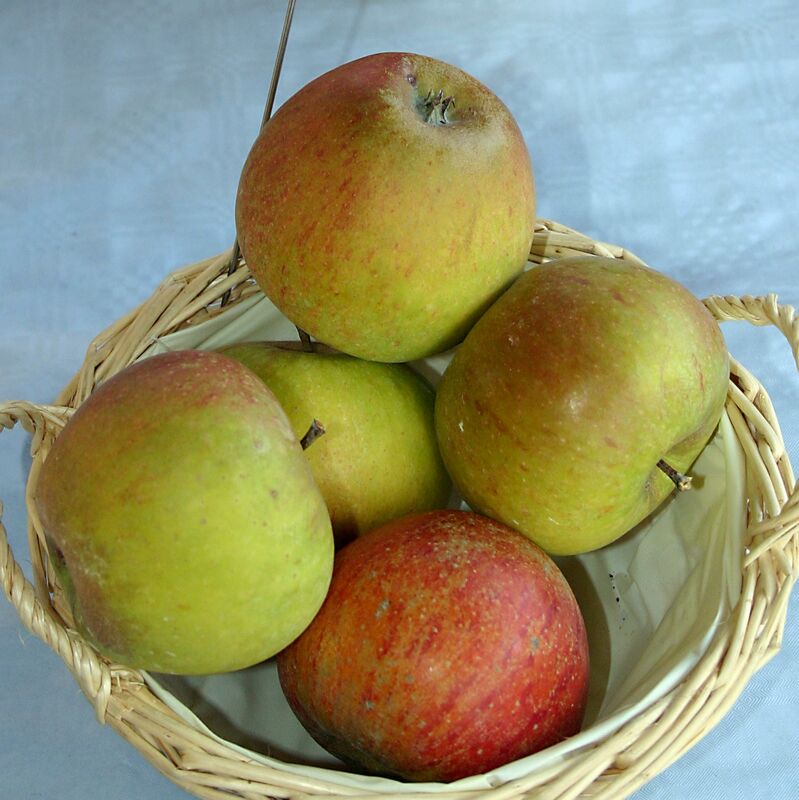 English apples season is in full swing right now so you should have no problem buying British grown apples in the supermarket but its far better to go local and head to your nearest farmers market. One of my biggest gripes with supermarkets (other than our ongoing battle with Sainsbury's over the use of our name!) is that if you try to buy organic apples from them even in the middle of English apple season, they'll offer varieties such as Gala that have come all the way from Chile or New Zealand. Where are the organically grown Russets, Bramleys and Cox's? I would much rather buy these traditional English apple varieties from my local farmers market where they have only travelled a few miles from the orchards of Kent than sample these long distance boring tasting varieties. My farmers' market apples are not organic, but they are unsprayed, but if anyone knows where to get organic versions of these varieties please let me know. Vegetables to eat now include field mushrooms, the big flat ones which the supermarkets call portabello. I remember picking these in the fields as a child but I don't think I'll find any in my London garden, despite its rapid decline into wilderness this summer, so will have to look for those at the farmers market or local greengrocer. My favourite way to use these is in my friend Martina's recipe for stuffed mushrooms which are lovely for lunch with salad or as a substantial starter. Seasonal fruit and vegetables include: Bramley apples, pears, damsons, figs, walnuts, the first sprouts and broccoli, squash, turnips. You should still be able to find some cobnuts too but it is approaching the end of their season. Wild mushrooms are everywhere at the moment and you can use them to make so many gorgeous dishes, that are really quick to prepare such as mushrooms in garlic, white wine and cream sauce, celeriac, onions are at their best now. Seasonal meat and fish include pheasant and mussels.